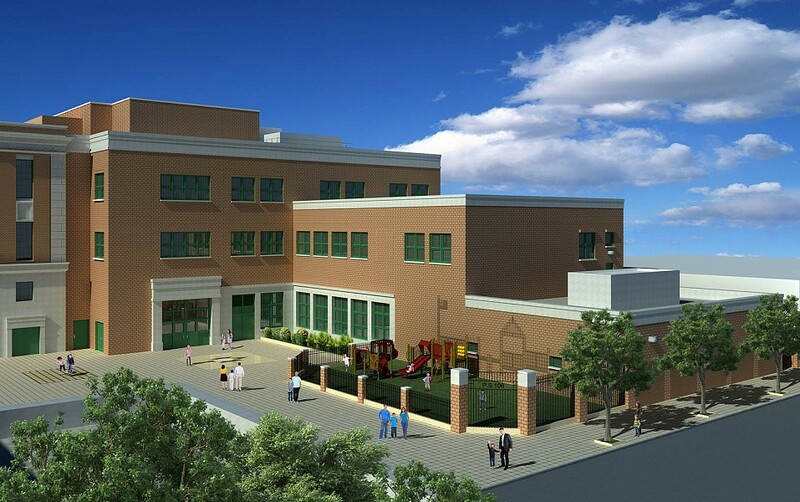 YAS provided structural design services for the new 4-story, 44,688sf primary school addition which holds approximately 356 Pre-K through 5th grade students. 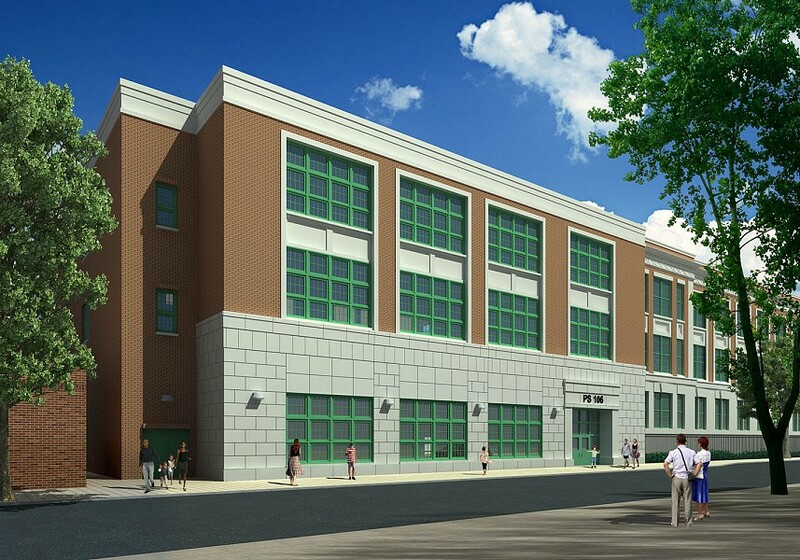 Minor renovations in the existing building were made to accommodate a new lift to the gym and an emergency generator. 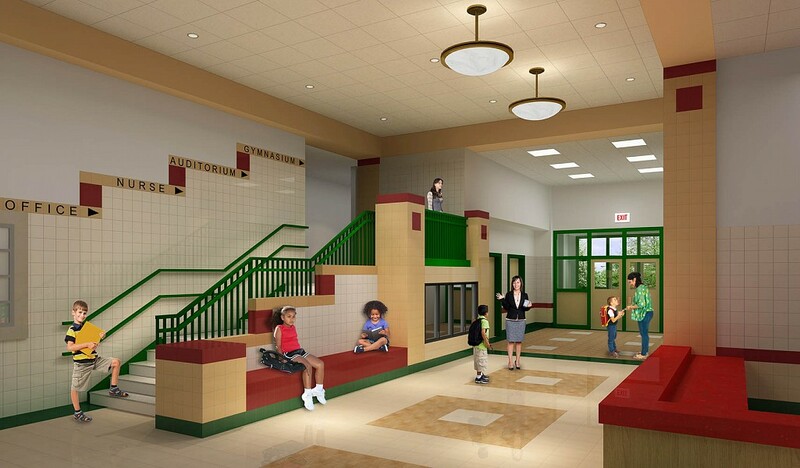 A new central stair and lobby connects the existing building and addition. 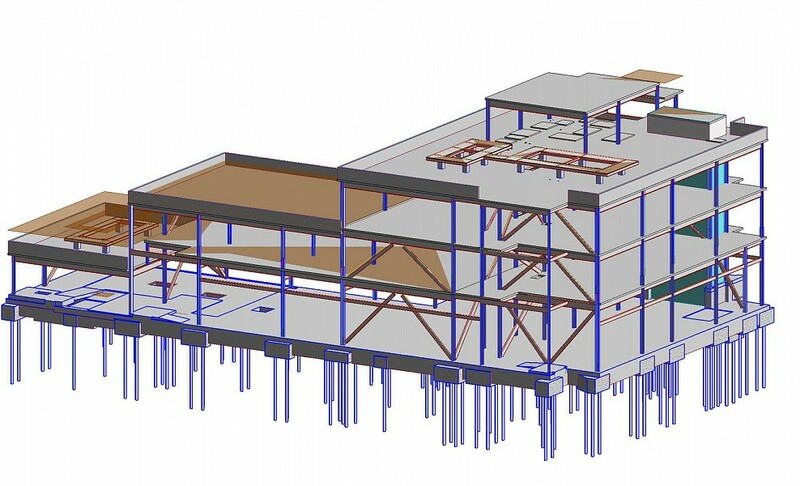 The new structure was constructed as a steel framed structure supporting a concrete upon metal deck floor system. 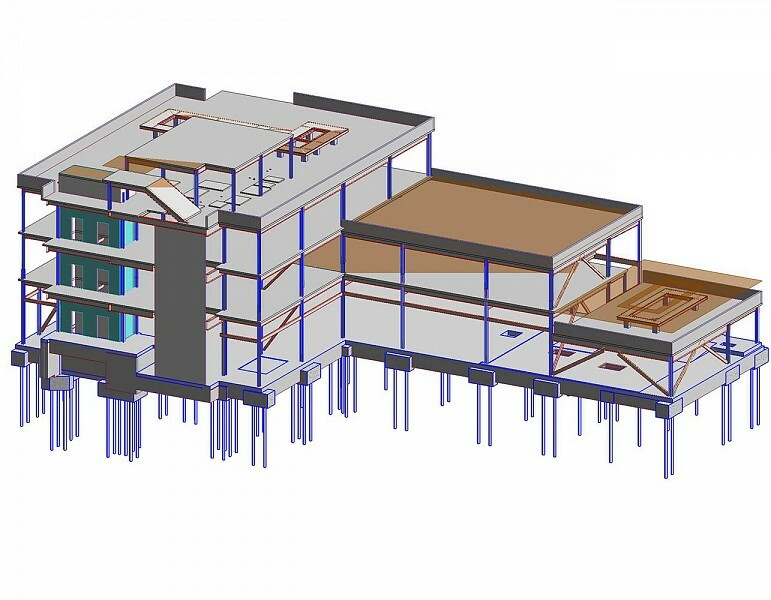 Designed using Revit, the addition adheres to the NYC School Construction Authority Green Building Guidelines.